In this paper I address G. C. Rota’s account of mathematical identity and I attempt to relate it with aspects of Frege as well as Husserl’s views on the issue. 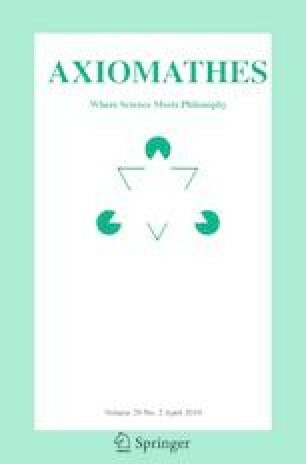 After a brief presentation of Rota’s distinction among mathematical facts and mathematical proofs, I highlight the phenomenological background of Rota’s claim that mathematical objects retain their identity through different kinds of axiomatization. In particular, I deal with Rota’s interpretation of the ontological status of mathematical objects in terms of ideality. Then I detect certain similarities among Rota’s views and Frege’s account of the constitution of arithmetical identity on the grounds of 1–1 correspondence. I point out an epistemic as well as an ontological aspect of this issue. In the sequel, I attempt to deal with the problem of “mixed identities” in mathematics stated by Benacerraf (1965) by taking in account Rota’s use of the phenomenological notion “Fundierung”.